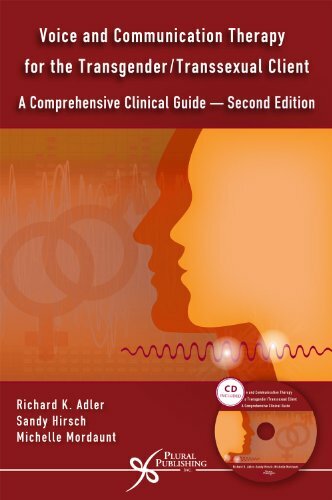 The second edition of Voice and Communication Therapy for the Transgender/Transsexual Client is still the only book of its kind. This comprehensive guide includes evidence-based practice about the voice as well as non-verbal areas. Speech-language Pathologists, ENT physicians, and professors within the areas of singing, theatre, and voice disorders will find this text to be a necessary resource. If you have any questions about this product by Brand: Plural Publishing, contact us by completing and submitting the form below. If you are looking for a specif part number, please include it with your message.